Fran is our newest team member and we couldn't be more excited to have her working with us as a Buyer Specialist! 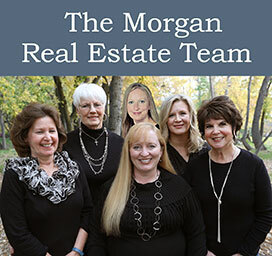 Fran’s Real Estate career began four years ago as a showing specialist. Having grown up here in Boise, she finds it very rewarding to help others find the perfect home here in the Treasure Valley. Whether you’re a first time buyer or you’ve bought and sold several times, Fran will have your best interest at heart. 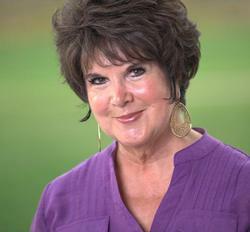 Before becoming a Realtor, Fran worked in education. She has spent more than 13 years teaching first grade and kindergarten, substitute teaching, and working as an Idaho Reading Indicator teacher. Perhaps her greatest job however, was that of raising her special needs daughter, Suzy. Suzy is Fran’s greatest joy and a constant inspiration to be a positive influence to others. Outside of work, Fran enjoys socializing, music, and traveling. She has also done some modeling and enjoys fashion. Fran values her positive attitude, sense of humor and strives to treat everyone equally. She hopes to always treat others with dignity and provide a gold standard of service.